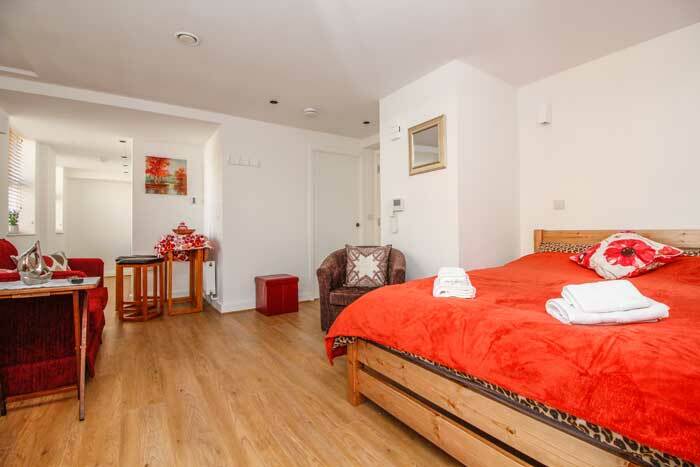 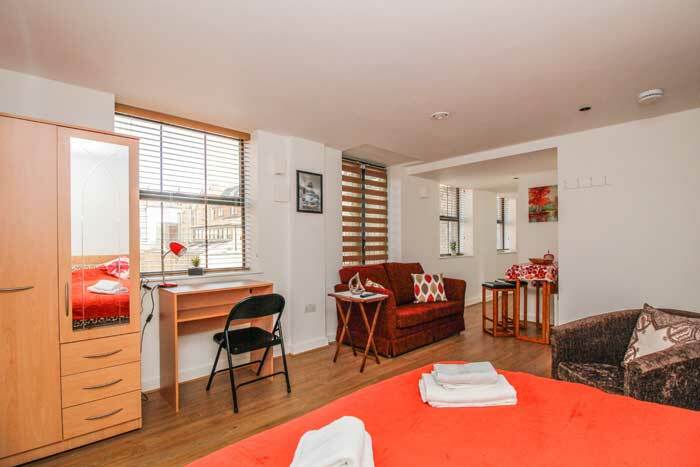 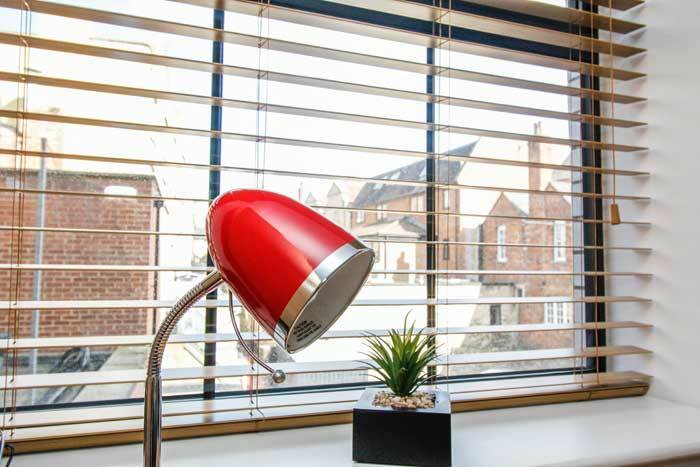 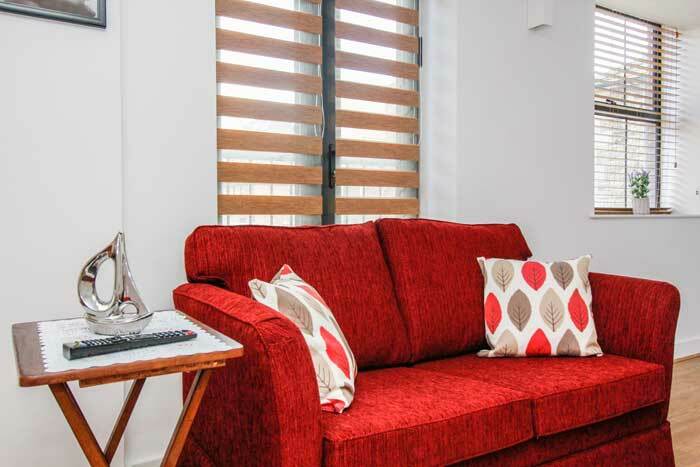 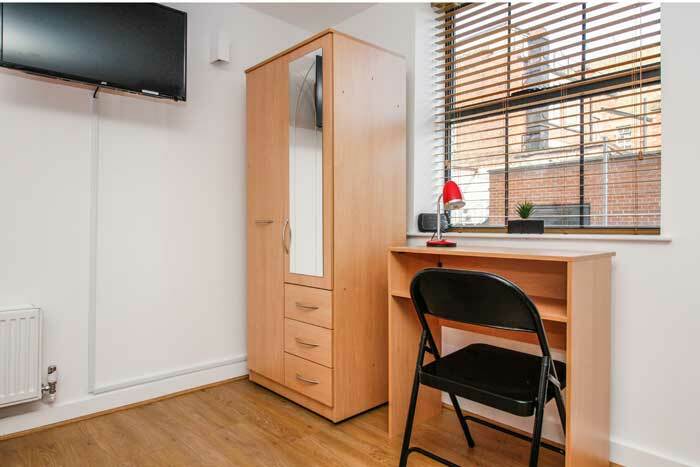 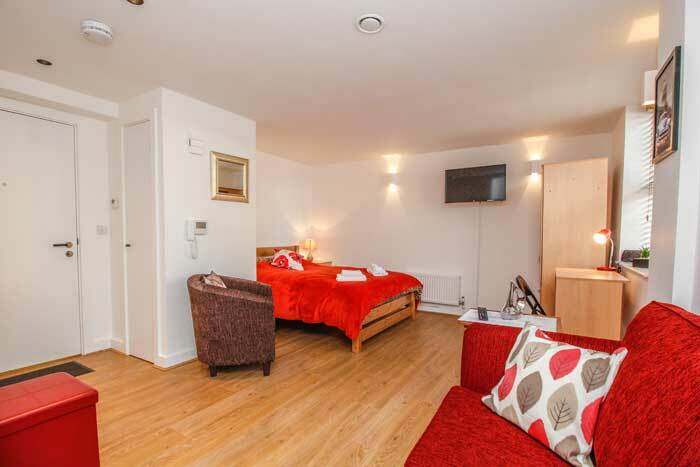 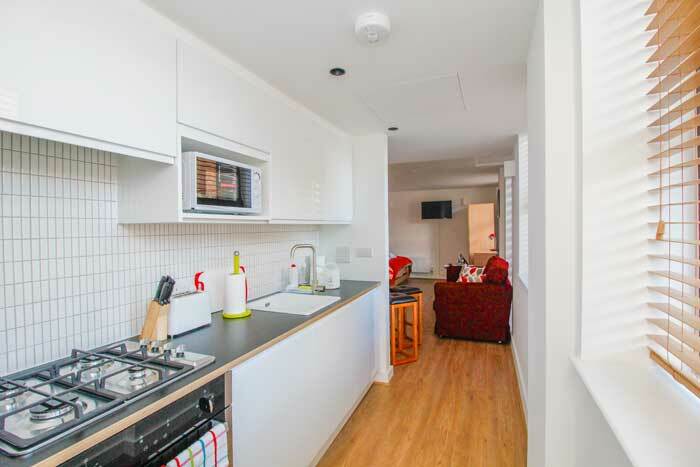 One of the most centrally located apartments have been built in Oxford over the past 25 years. 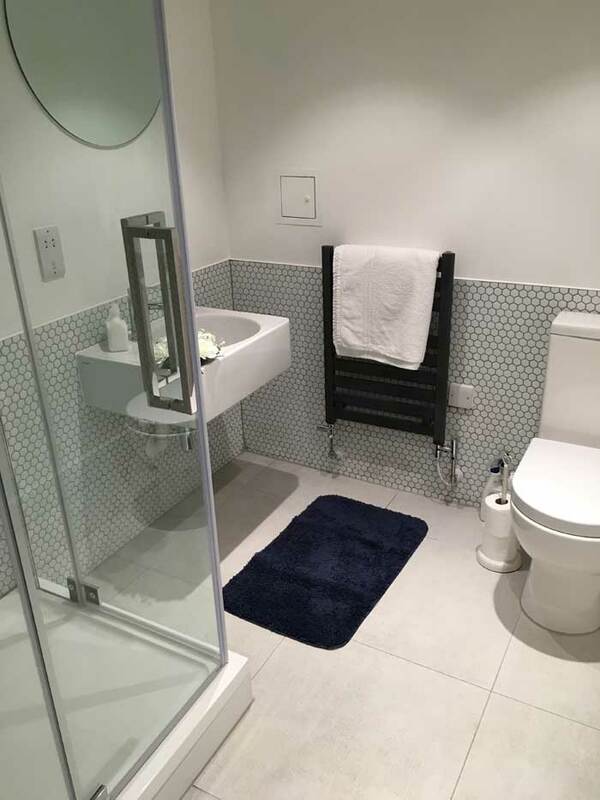 Exclusive bathroom and kitchen specifications, lift, secure video and telephone system entry. 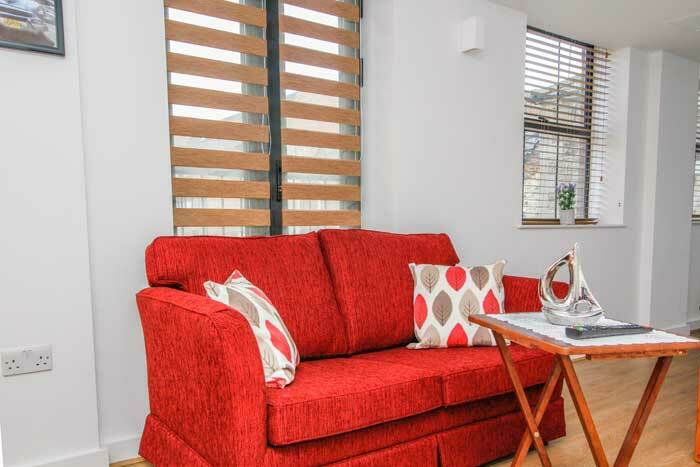 Smartly designed apartment offers comfortable living space with good natural light and high quality fixtures and fittings. 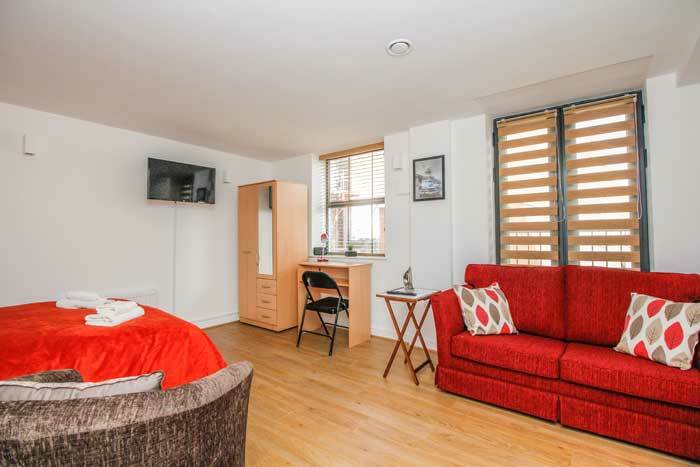 Fantastic luxury space in the heart of Oxford for those wishing to enjoy the exceptional views and relax in the knowledge that everything the city centre has to offer is quite literally on your doorstep. 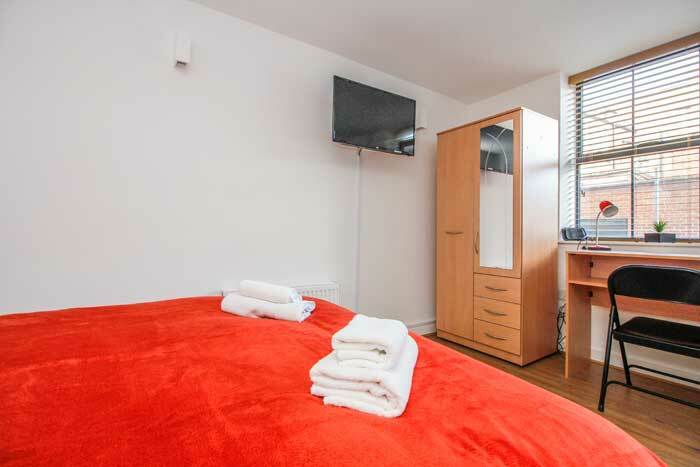 The comfortable and cozy bedroom/living/dining area is well-decorated and furnished with a double bed, a sofa-bed, a chair, a working desk, a wardrobe, flat screen TV with cable channels and a bar table with bar chairs. 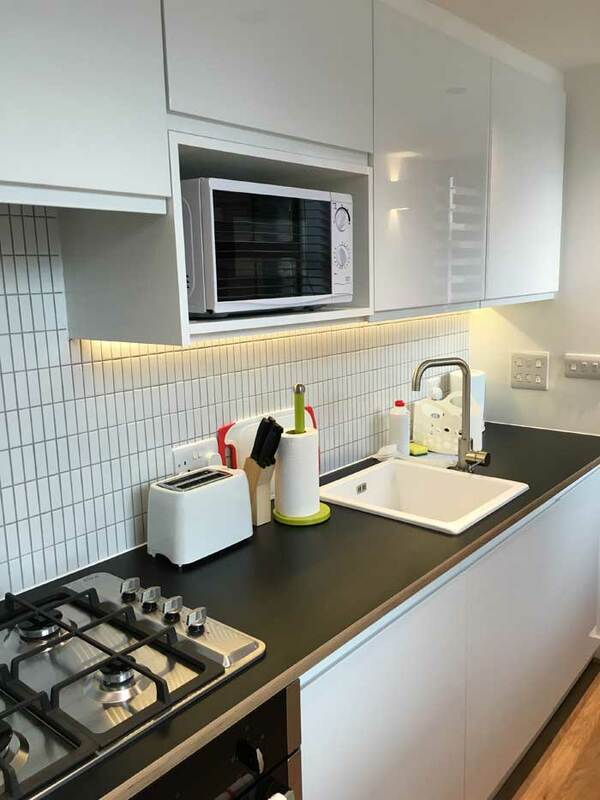 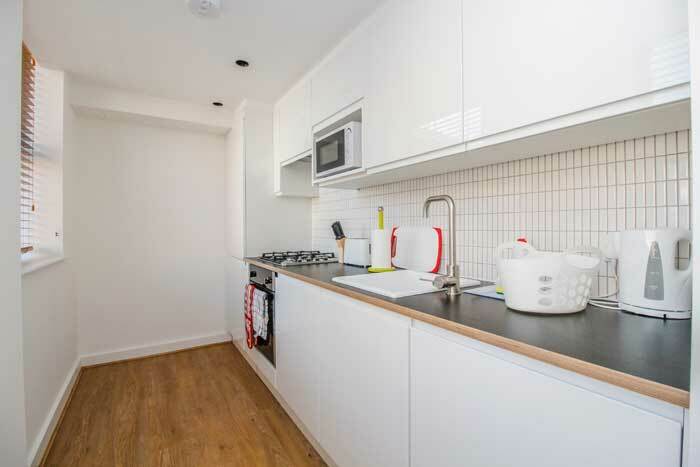 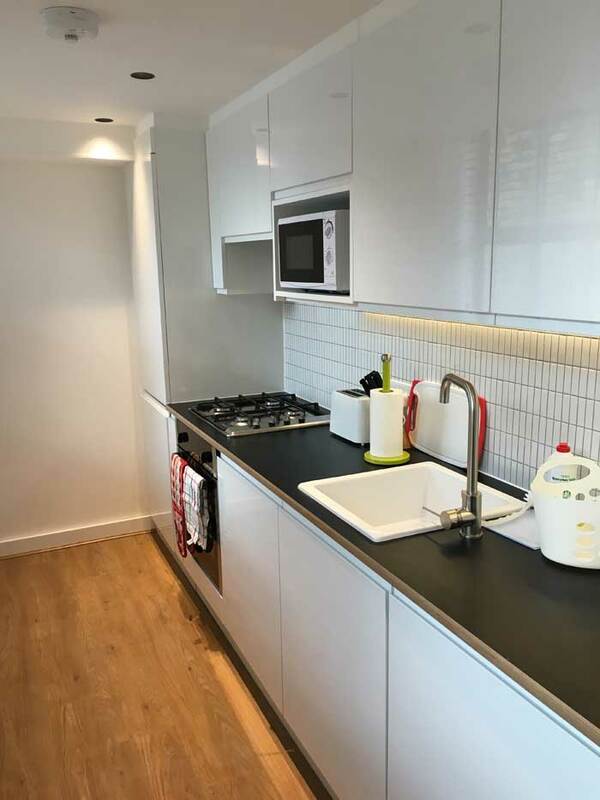 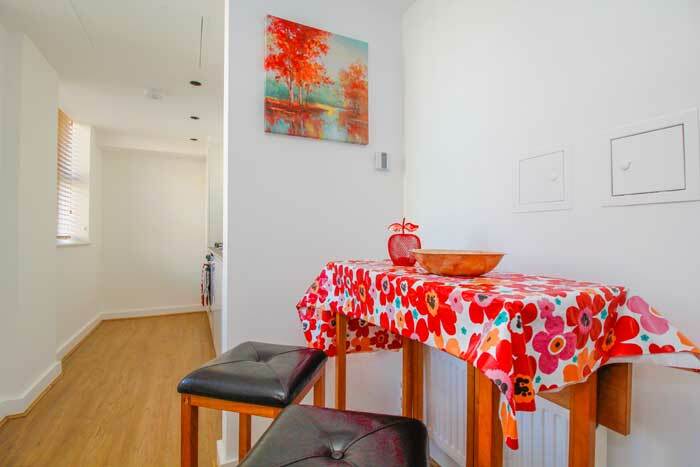 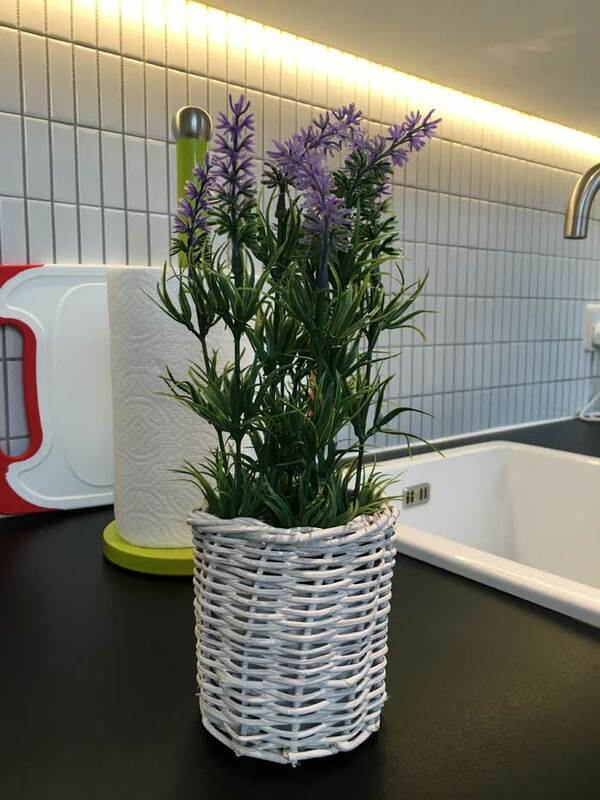 The kitchen is a good size and comprehensively equipped with all the modern appliances including a cooker/oven and a hood extractor, a microwave, a washing machine, a fridge with a freezer and fully prepared for home cooking and excellent dining. 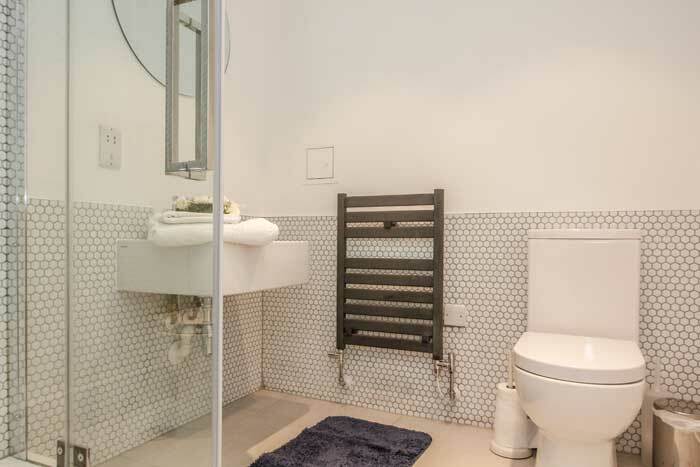 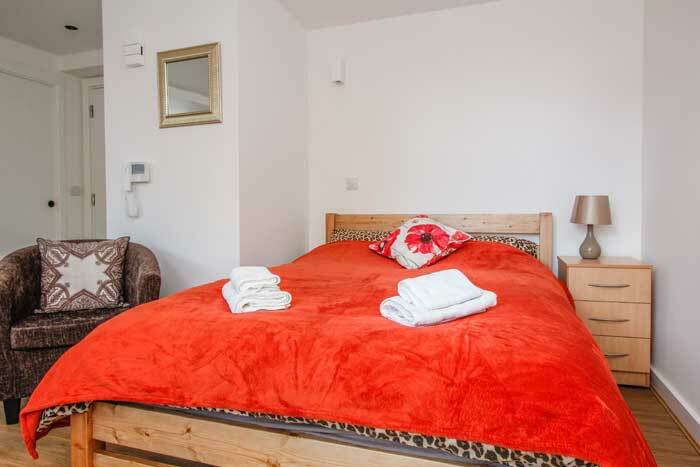 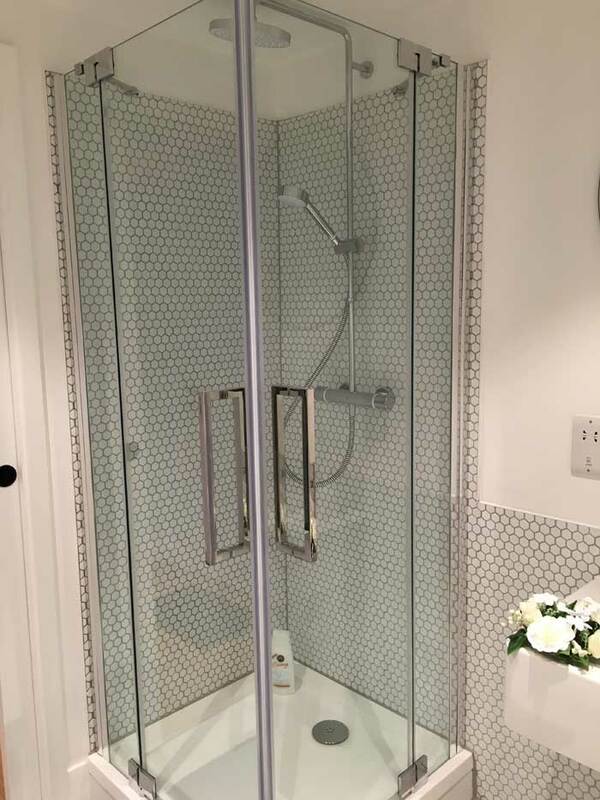 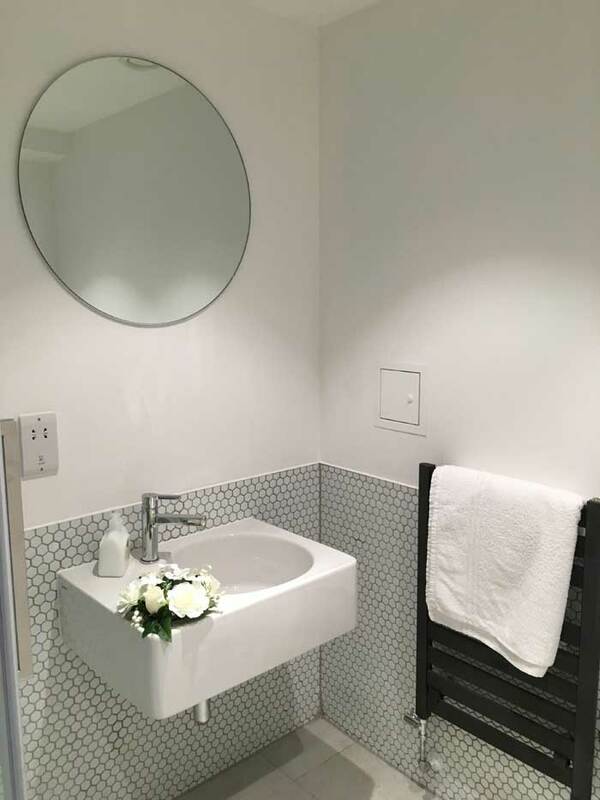 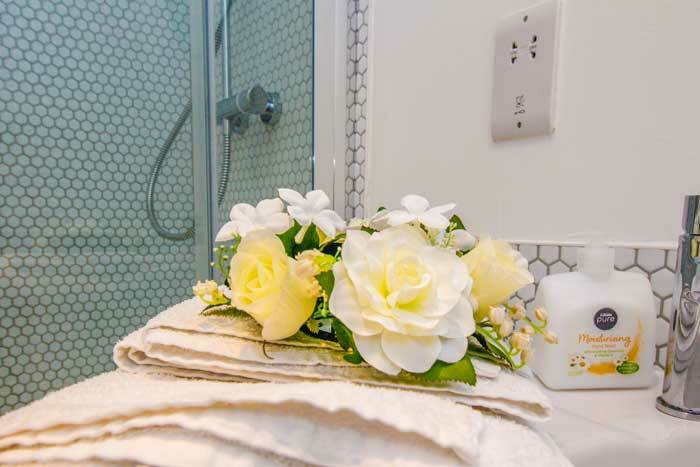 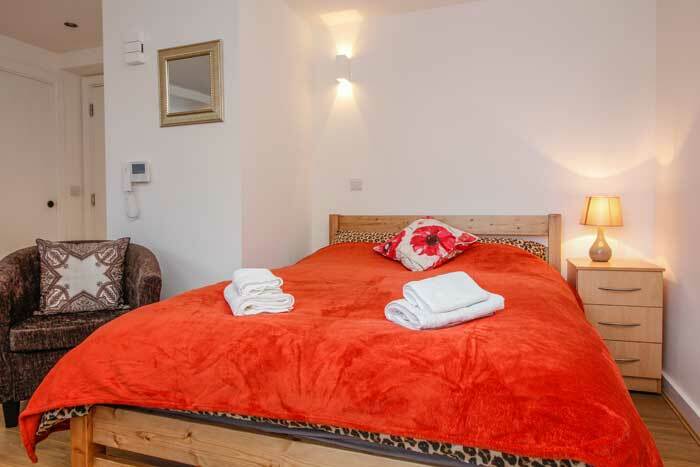 There is a high standard beautiful en-suite bathroom with a modern shower cabin and an excellent power shower, a sink, a toilet and complete with toiletries, bath sheets and towels. 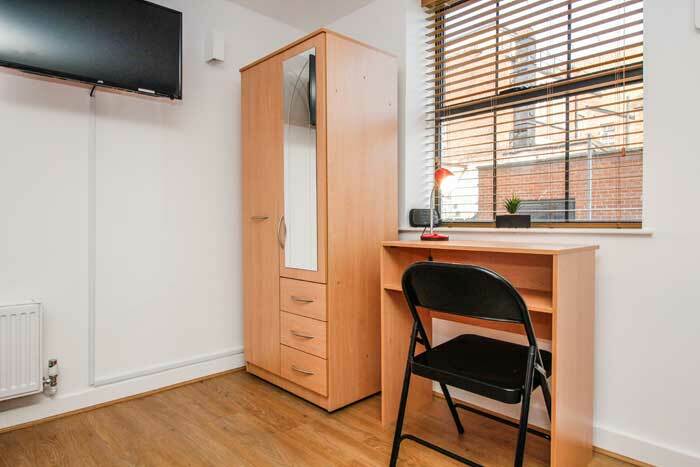 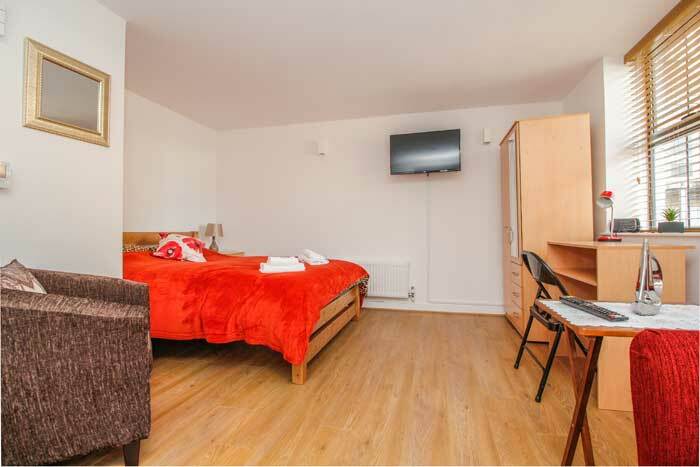 The best location for Oxford University academics, researches, students, visitors, tourists within the short walking distance to the main Oxford University colleges, museums, restaurants and shops.